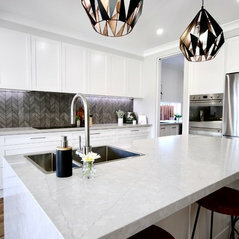 Housing Industry Association Number: 998091 License Number: 264005C We enjoy being involved with our local community, housing award programs & exhibitions to show consumers the latest trends in the market. 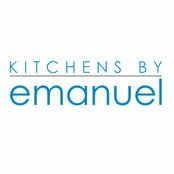 Typical Job Costs:AUD 20,000 - AUD 1,00,000Kitchens by Emanuel is a custom design & manufacturer. 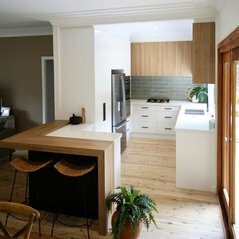 Costs vary depending on materials chosen by the client. 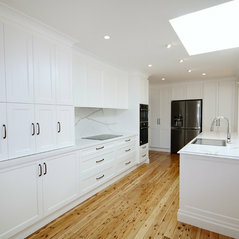 I was extremely happy with the professional service provided throughout the whole process. 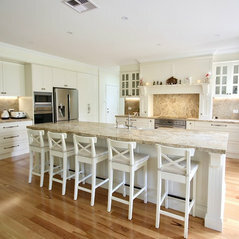 The overall quality of the job is exceptional and I will definitely recommend KBE to friends and family. 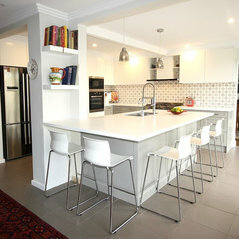 Commented: Floor TilesHi, Our client bought these floor tiles, I am not sure where she purchased them from unfortunately. 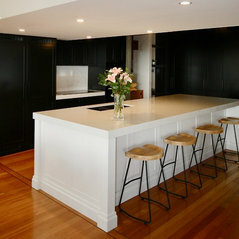 Commented: what type of hardware is being used for doors and drawers to openHi, We use the Blum hardware throughout all of our cabinetry. 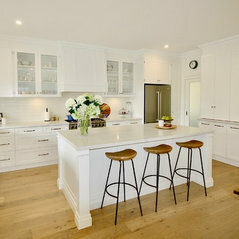 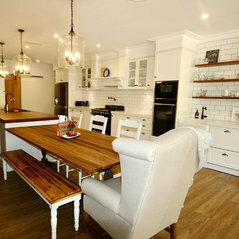 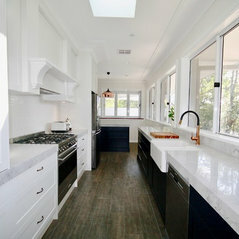 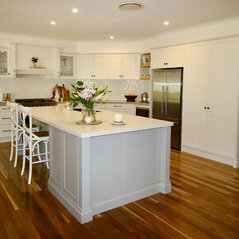 Commented: Gorgeous kitchen! 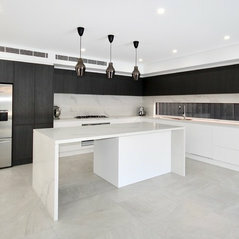 What is the splashback material/colour?Hi, Thank you. 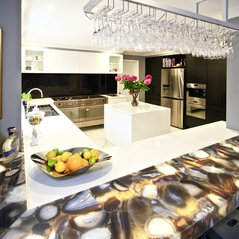 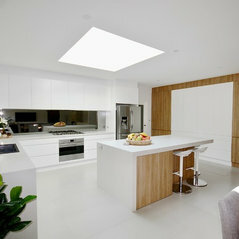 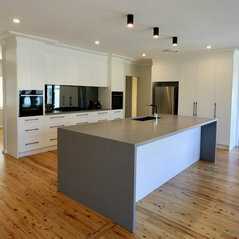 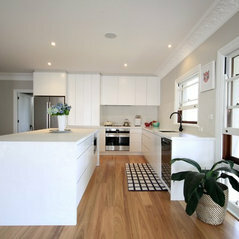 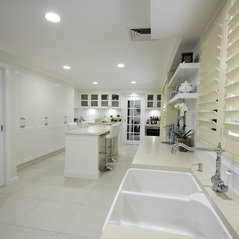 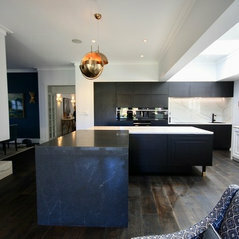 The splash back is Caesarstone 'Snow'. 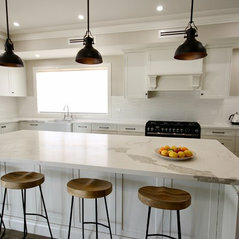 Commented: Lovely pendant lightsHi, Our client purchased these lights, so I am unsure of where they are from.